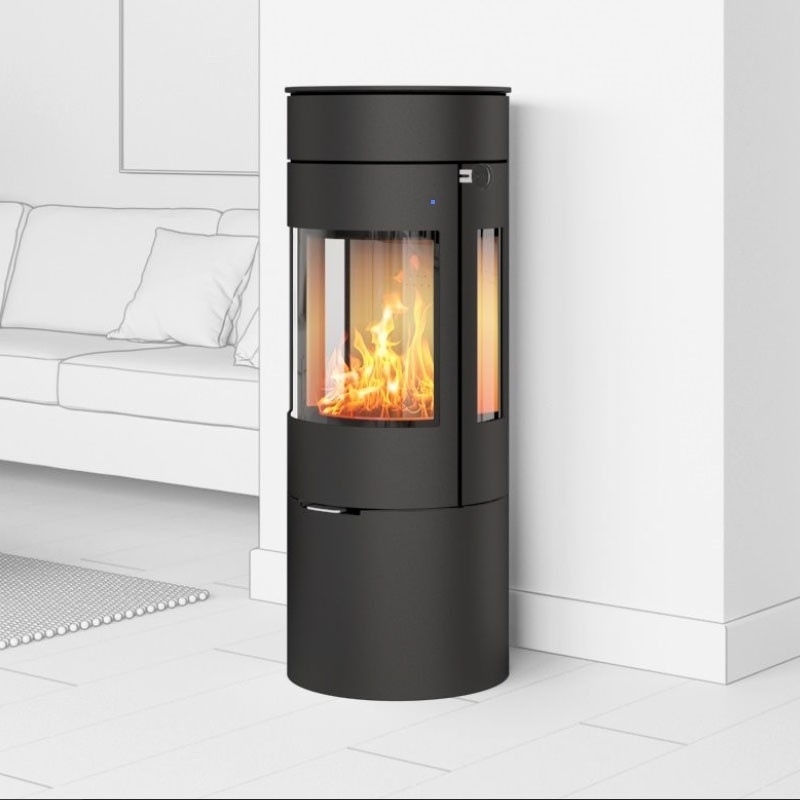 Click this link to create your own customized Rais Viva L stove!!!! Only handles available to US are: oak, stainless, and leather. color options (White/Silver/Mocha) These colors will be on special order with 2-3 month wait times.